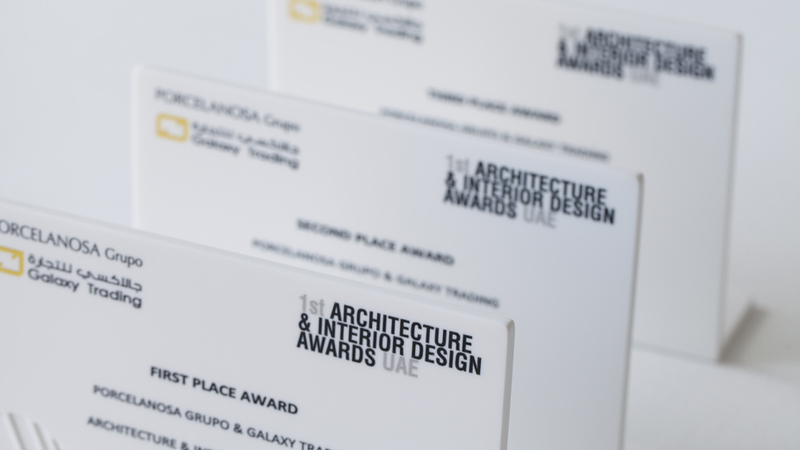 On the 22nd of April, PORCELANOSA Group awarded the prizes at the first edition of the Architecture and Interior Design Awards held in the United Arab Emirates, in a ceremony held at the Yas Viceroy Hotel in Abu Dhabi, with the heads of the organising parties in attendance. 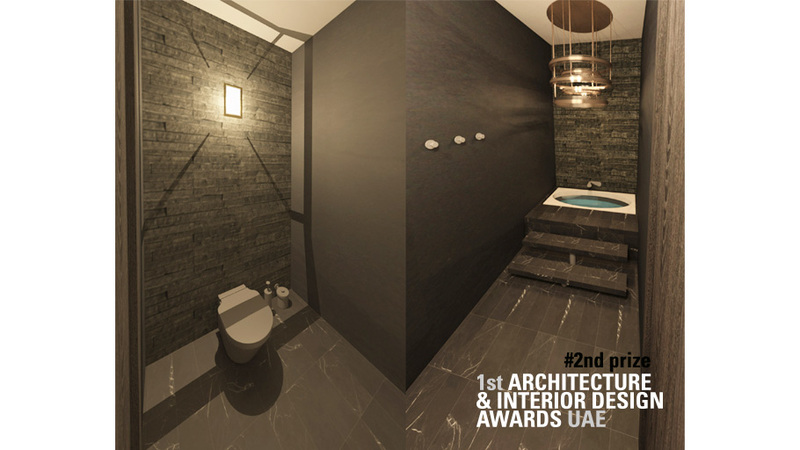 Organised in collaboration with the official distributor of PORCELANOSA Group products in the United Arab Emirates, Galazy Trading, and with the help of Aldar, this special Award ceremony was aimed at students of the two most prestigious universities of the United Arab Emirates: American University in Dubai and Zayed University. 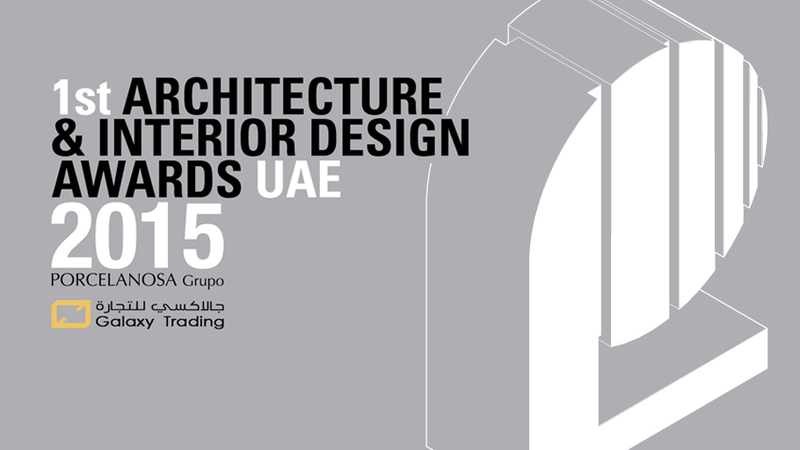 The Award ceremony had a panel of judges made up of prestigious architects and interior designers: Fergus Duncan (Design Director of Aedas), Charles Collett (Design Director of Hopkins Architects), Patrick Bean (Design Director of Mirk Architecture and Engineering) and Fariborz Hatam (founder of Fhsi Architects). 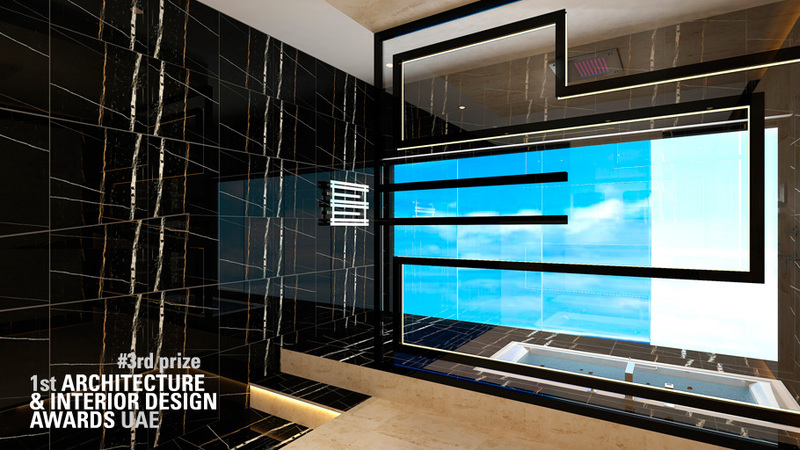 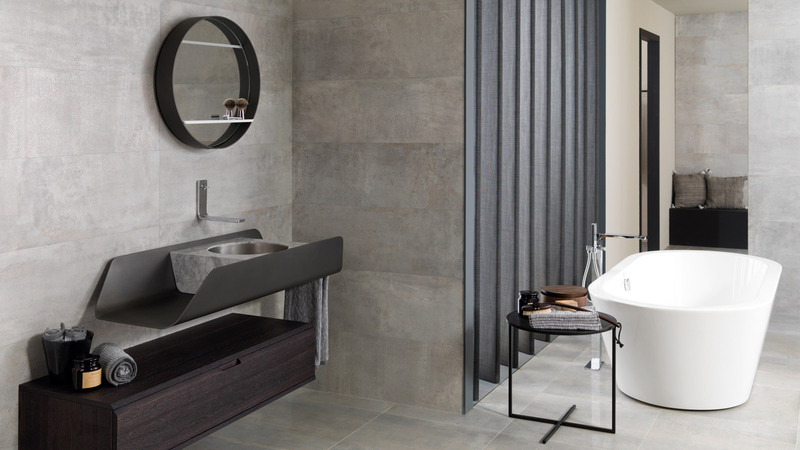 Entrusted with the evaluation of the projects presented, consisting of the design of a bathroom space fitted with products by the firms of the Group, the members of the panel of judges determined the names of the winners of this first edition of the PORCELANOSA Group awards in the United Arab Emirates. 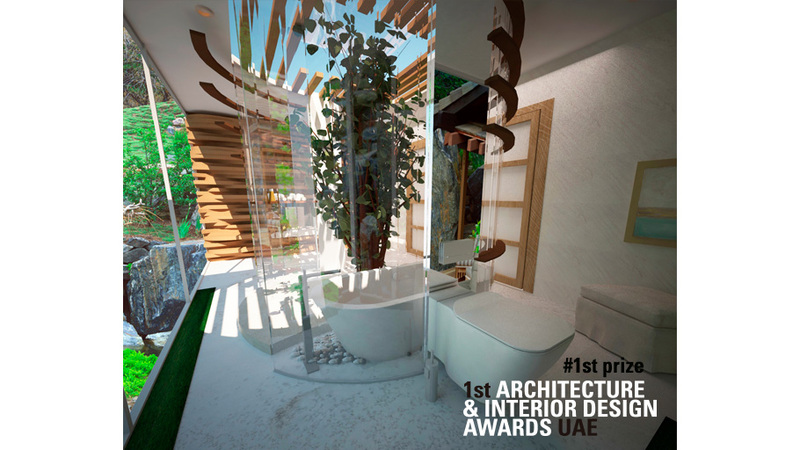 Thus, the first prize was awarded to the Project by the group formed by Maha Boulfelfel, Nagham Awi Awi and Malak Orfi, students from the American University in Dubai. 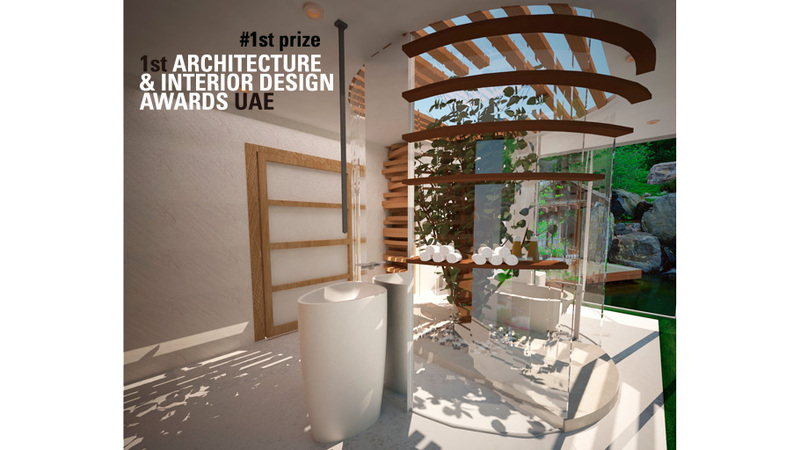 The second prize was awarded to the project by the group made up of Hana Akram, Nour Nasrallah and Jasmine Ayesh, also students from the American University in Dubai. 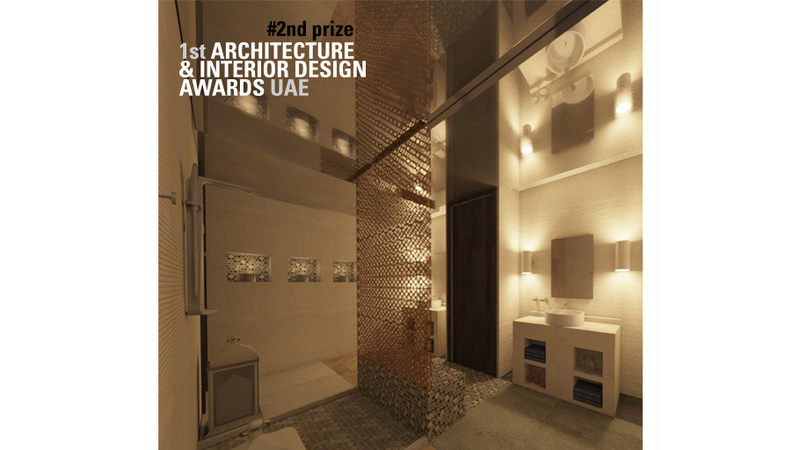 The third prize was awarded to the bathroom designed by Alia Nasser, a student from Zayed University. 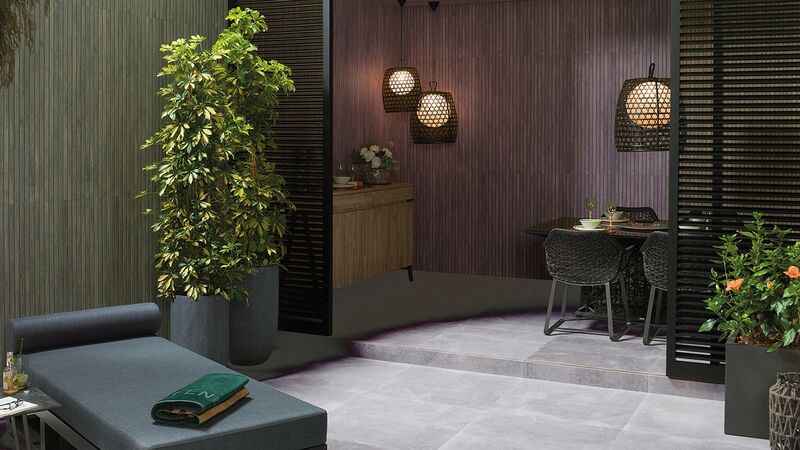 The winners of the United Arab Emirates contest will soon enjoy a journey to Spain to attend the gala of PORCELANOSA Group’s 8th International Architecture and Interior Design Awards, to be held in Madrid on the 29th of May. 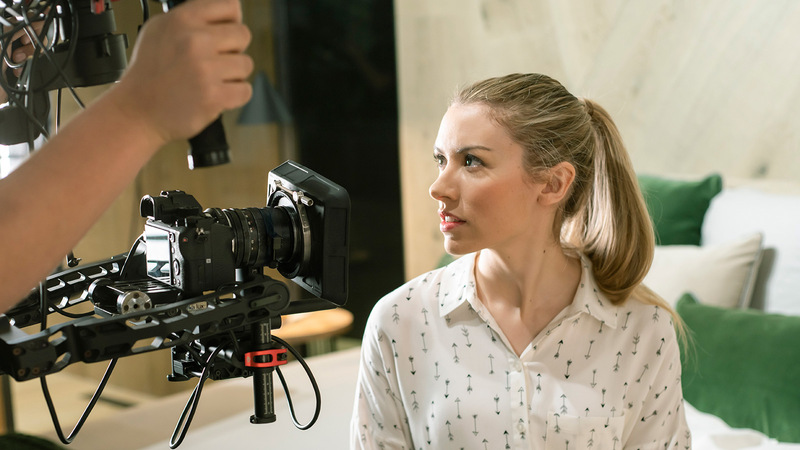 Find out the photo gallery at our Flickr.